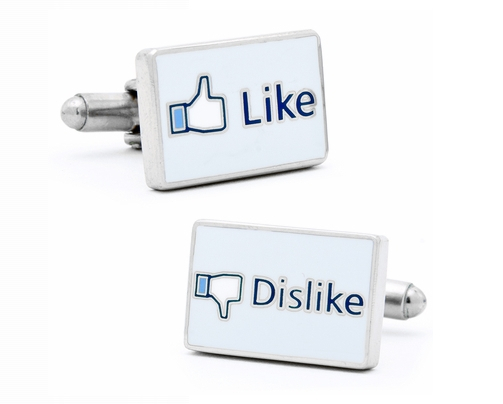 Usually when you think of cufflinks (and if you’re like me, you think about cufflinks almost every day) you think of boring, conservative, staid utilitarian clips for your shirts. 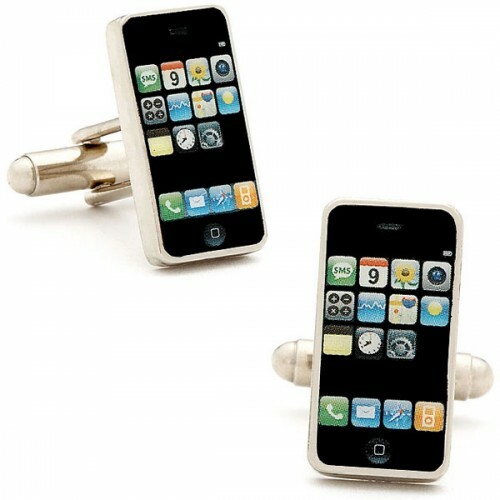 Well the Wii-mote Cufflinks changes all that, bringing fun and geeky into the formal wear cufflink world. 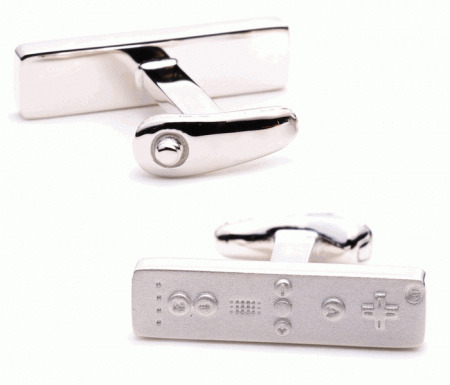 These $150 sterling silver cufflinks feature the Nintendo Wii’s wiimote remote on one end and the nunchuk on the opposite side. 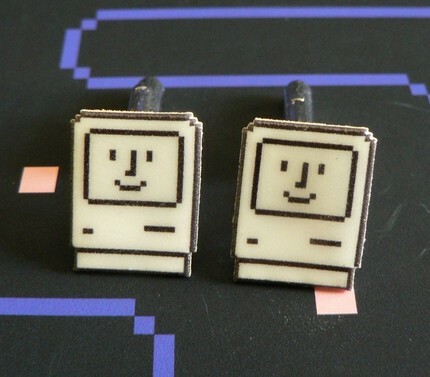 Now all you have to do is trade in that tuxedo t-shirt for a real suit and you’re good to go- gaming geek style. 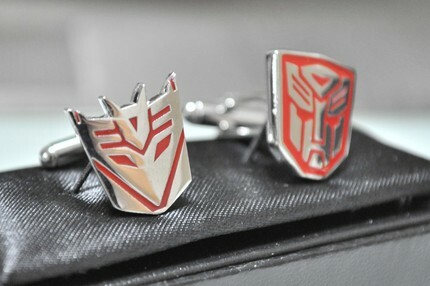 I love these cufflinks they would luck great on my shirt however $150 is a little over the top! 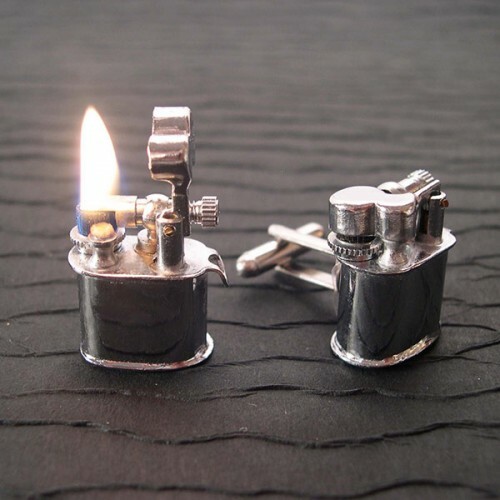 I agree ! 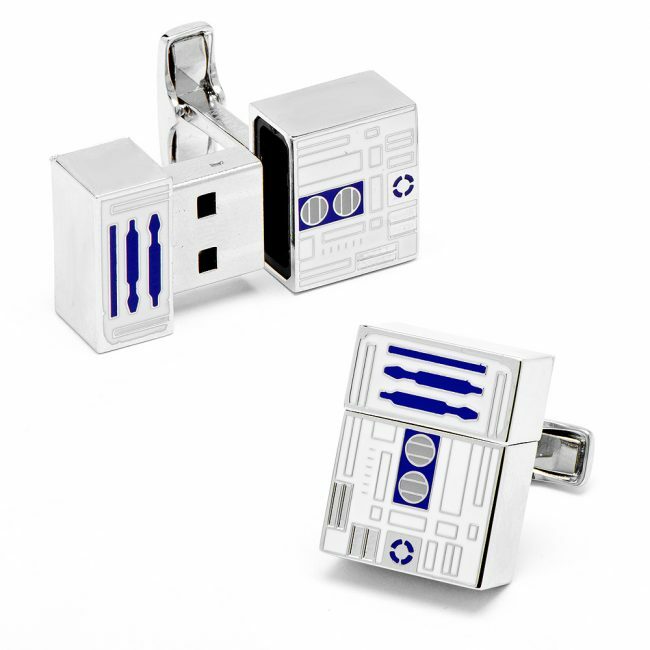 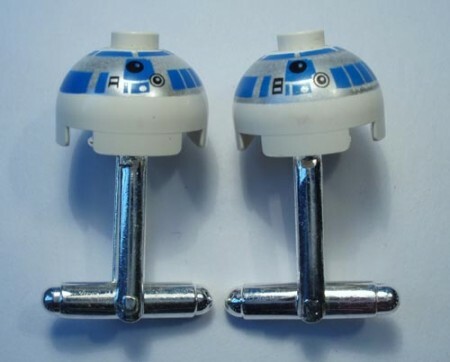 They are cool geeky cufflinks, but their price is really steep.